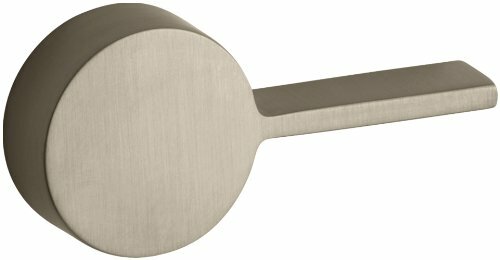 K-9466-R-BV Finish: Vibrant Brushed Bronze Features: -Right hand trip lever. Warranty: -Kohler provides a one year limited warranty. View More In Toilet Trip Levers.